Your reward will be credited into your 8Share wallet. This contest will run from 12.00PM, Thursday, 19th February 2015 till 12.00PM, Sunday, 1st March 2015. 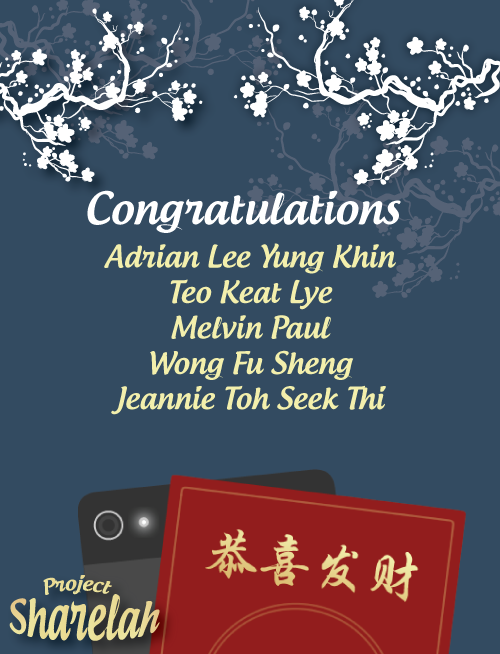 5 winners chosen on Tuesday, 3rd March 2015 and contacted within the week.